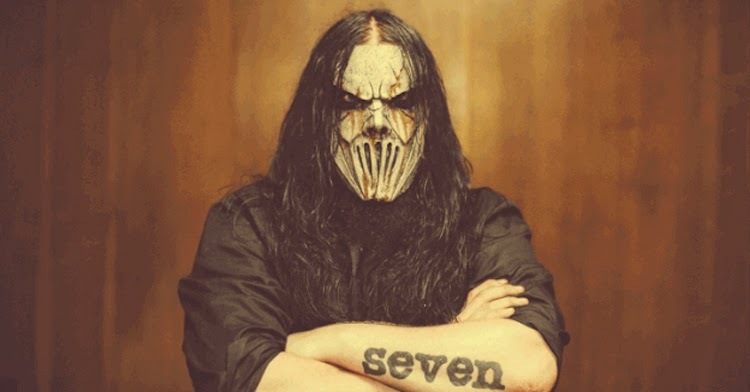 According to reports, Slipknot's Mick Thomson was stabbed behind the head by his brother Andrew into a fight. Andrew was drunk. The two brothers were taken to hospital and the injuries do not appear to be very serious. Corey Taylor has posted two messages on Twitter, writing: "From what I've heard he's okay. We're sendig him all your thoughts. Thank you for that." And: "In regards to the story about Mick, I'm doing the best I can to find out if he's alright. I'll get back to you later."